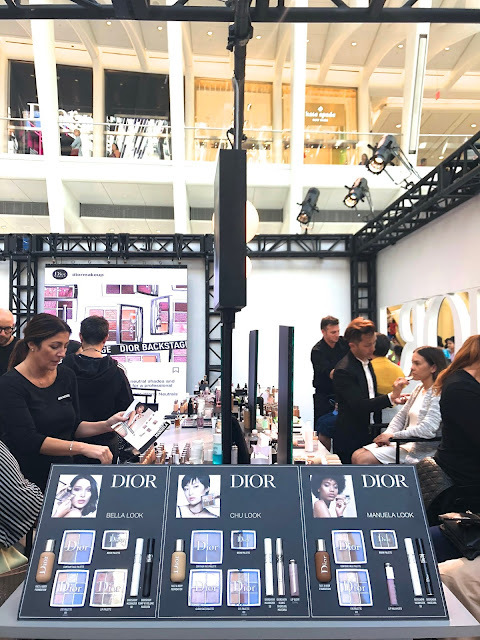 This past weekend, I had the opportunity to go to NY to be a tourist for 24 hours and attend the last day of the Dior Backstage NYC Pop-Up located inside the Oculus shopping center. 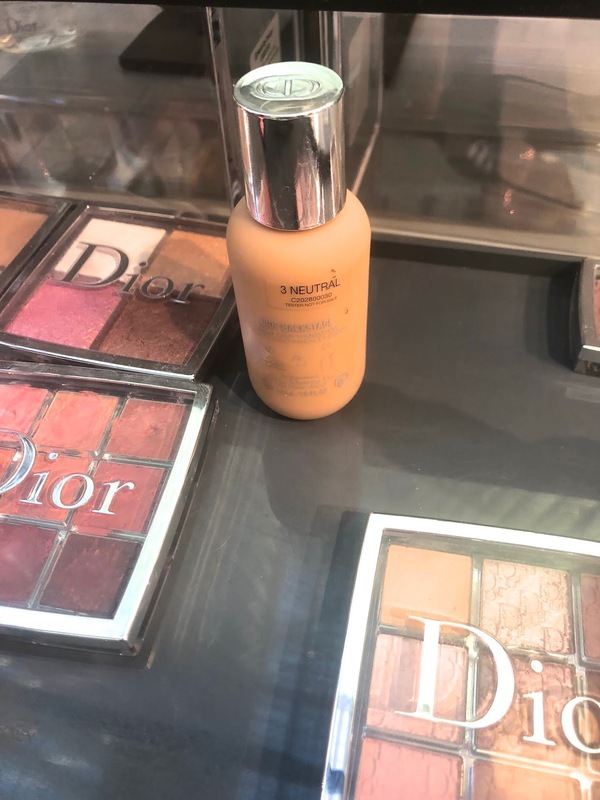 It was what I expected and more! 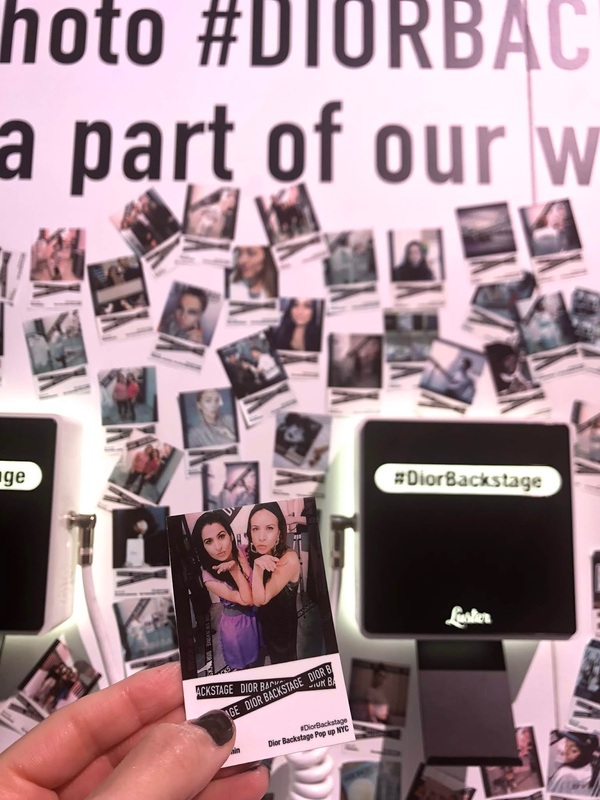 These types of Experiential pop-ups bring an exclusive experience to clients that you can't get online, at a store or through a retailer. I attended the pop-up with a friend of mine and waited in line for about an hour since we weren't able to secure appointments because they were sold out by the time we found out about it. 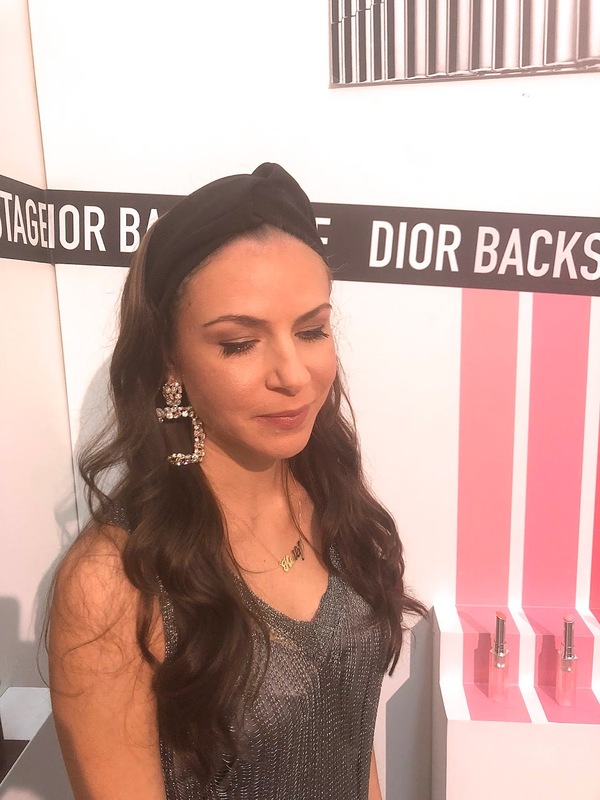 I was so excited to be able to get my makeup done by a Dior pro and learn which foundation shade I am, which is 3 neutral. 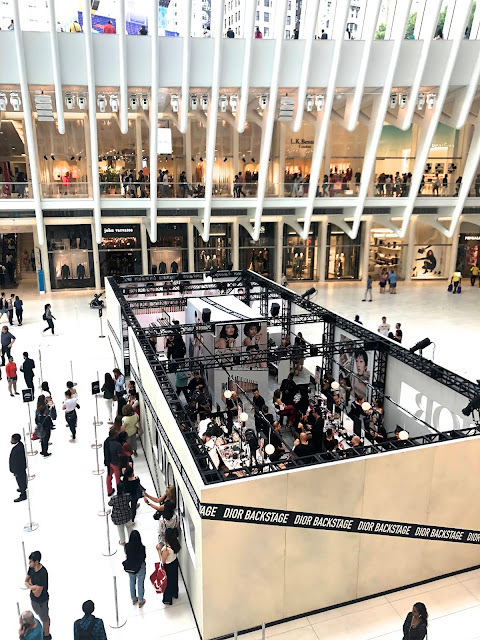 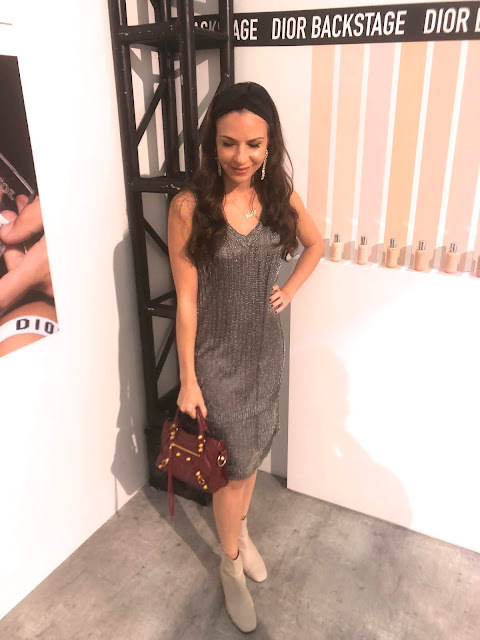 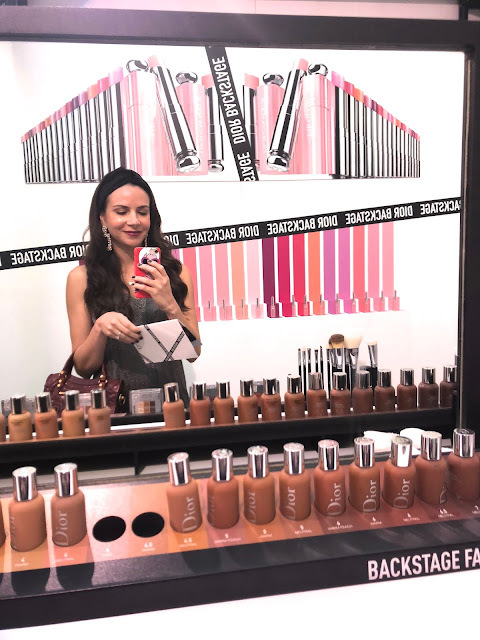 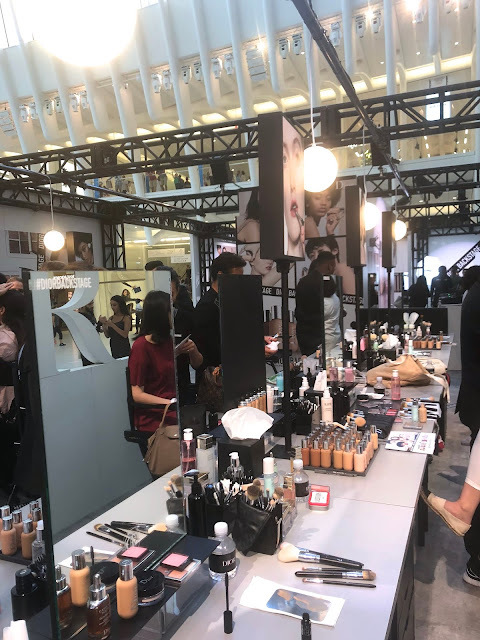 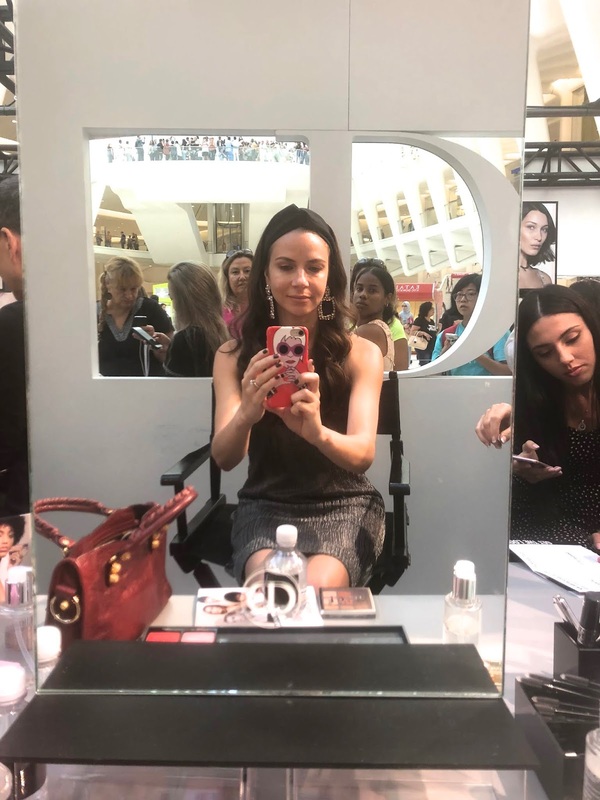 Dior recently launched their on-the go at a lower price point makeup line called Dior Backstage and at this pop-up attendees got to touch, feel, see, and wear the line. The pop-up also had instagrammable moments to complete the experience. You can shop the full collection at Sephora here. 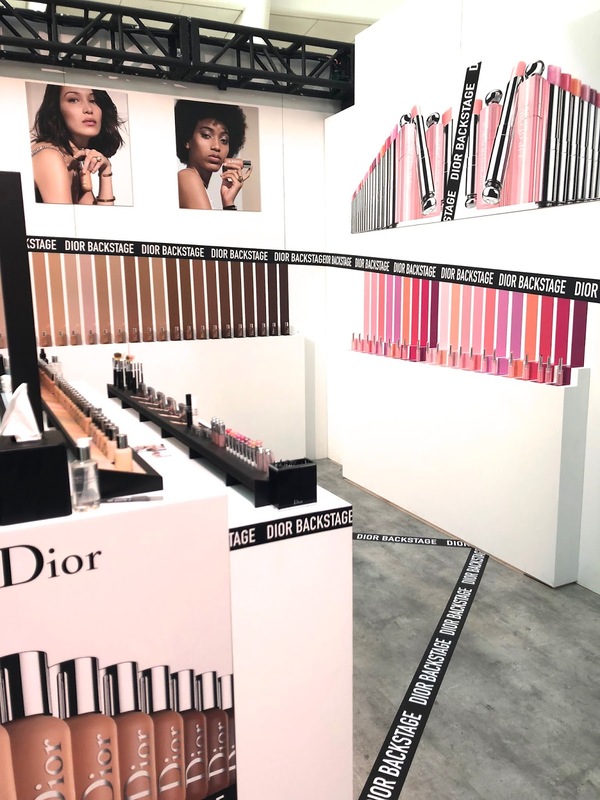 The new line consists of a face & body foundation in 40 shades, one lip palette, two eye palettes, two brow palettes, one contour palette, one face palette, one lip balm in 10 shades and fourteen brushes. I love how the Dior Backstage line was inspired by makeup used backstage on models during fashion month. The line also highlights looks on international models and one of them is Bella Hadid. My favorite palettes are the Dior Backstage Glow Face Palette and the Dior Warm Neutral Palette.